Wait a minute, someone actually submitted something? I like your Comic Book Tid Bits site very much, and I'd like to contribute. 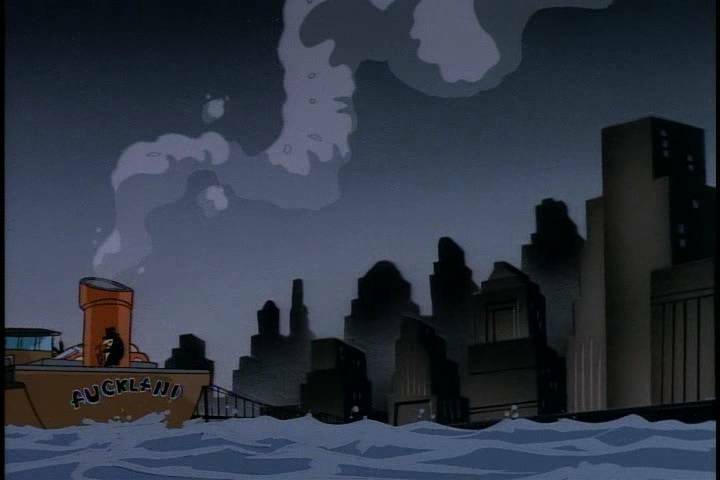 Included are a few screenshots from Batman: The Animated Series. The ARSE was discovered first, so I'll start with it. There are depicted: a barely visible black ninja, Japanese city rooftops. Ah, I almost forgot about large sign which certainly reads "ARSE". 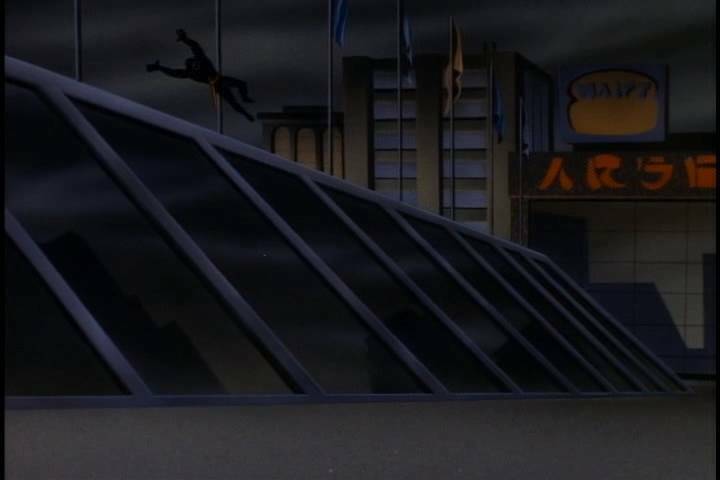 (Batman: The Animated Series “Day of the Samurai” 10:49). Thanks for the submission Artyom, and no worries about your English. Trust me when I say my Ukranian is way, way worse than your English. You’ve got a good eye – I remember seeing those episodes when they first came out and never spotted anything like that. 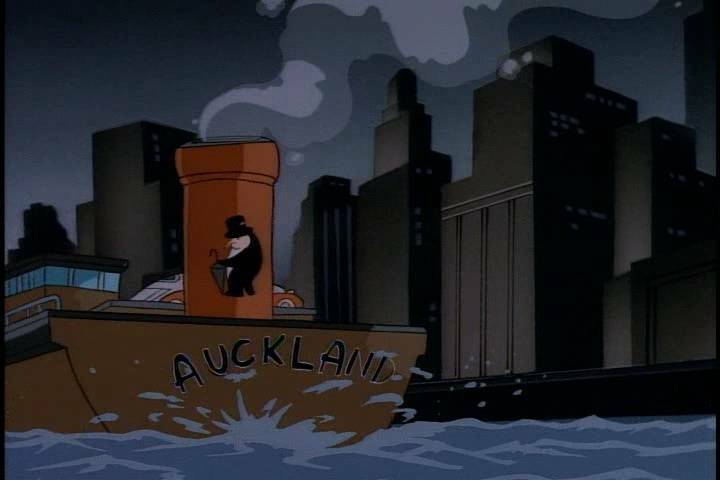 It’s funny how artists in various media manage to slip these things past the censors/bosses now and again – it sure makes things a lot more interesting.